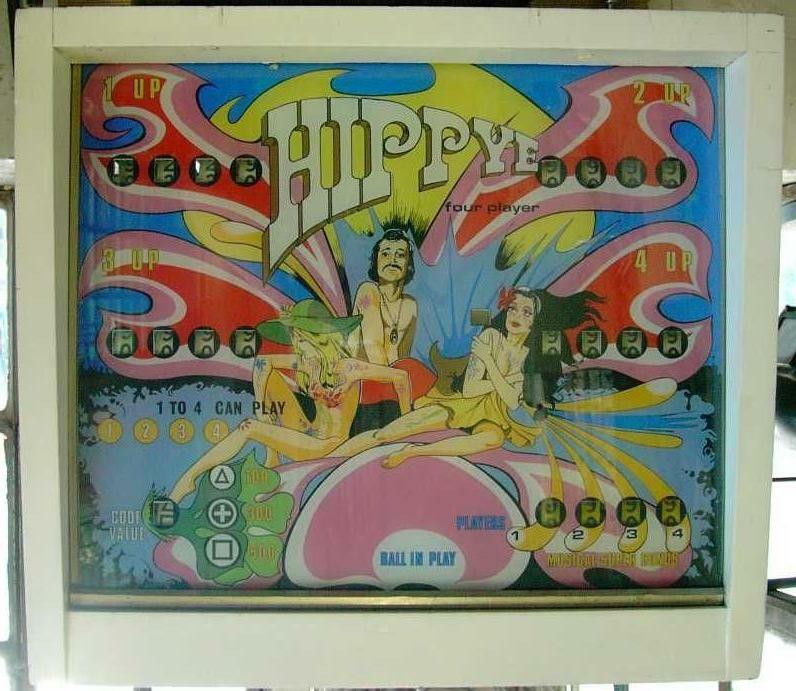 Description: Bally Hippye pinball, 6/70, four players. Has up to 3 ball multi-ball, 2" zipper flippers. This game is a conversion of Bally's Capersville.